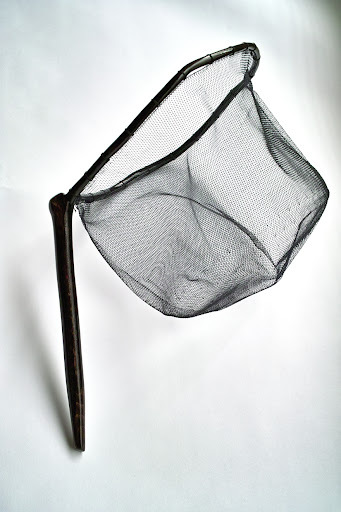 You have sure made some beautiful nets over the past year or so and they just keep getting better and more beautiful. 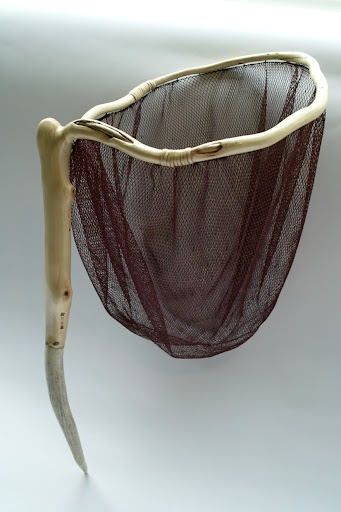 I have a couple of nets in the drawer of my tying desk that are just waiting for me to fine a couple of branches. 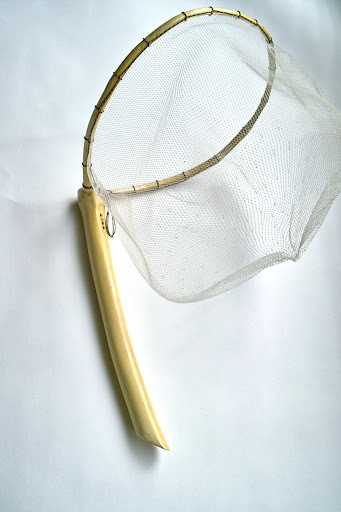 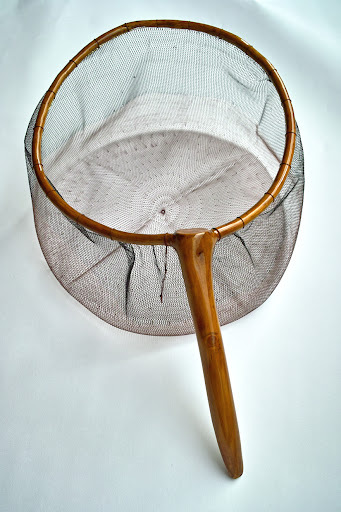 Maybe this Saturday I’ll find a good candidate for a Tenkara net.